ESPEC is offering a Solar Application Guide, which reviews the IEC and UL test specifications for silicon crystal and thin-film PV modules. The Guide will review the tests, and help explain technical issues in compliance, and creating a testing plan. How to cut the test time for temperature cycling almost a month. An inexpensive chamber option that will pay you back quickly. 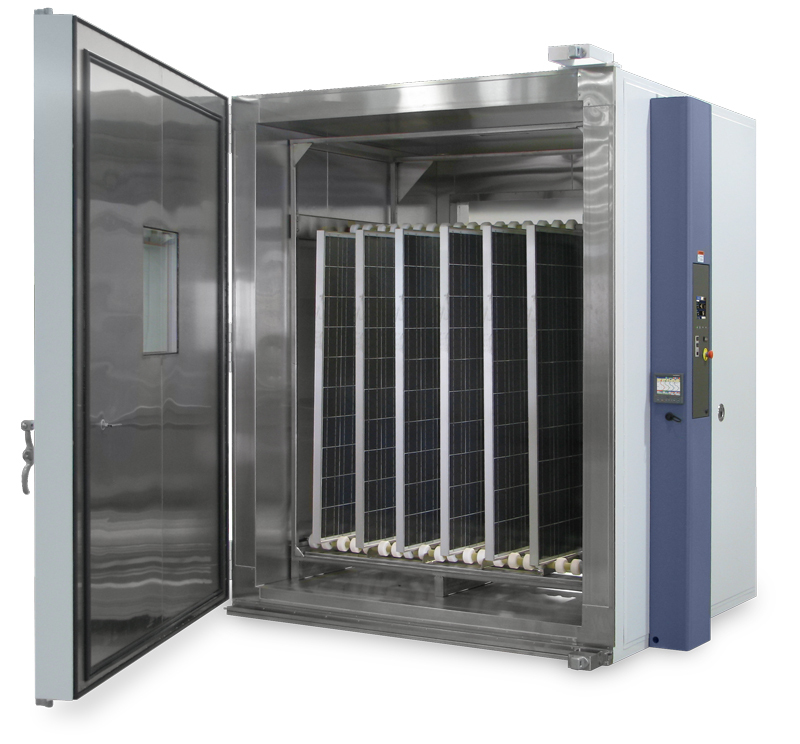 ESPEC sells temperature and humidity cycling test chambers suited for testing photovoltaic modules to ensure compliance with IEC 61215 and 61646, and other test standards.